No matter what you're doing, be sure to drop everything at sunset and head to the beach to view Mother's Nature stunning display at the end to the day. St Petersburg/Clearwater stages some of the most beautiful sunsets you'll ever see. With so many wonderful hotel choices in St Petersburg-Clearwater, deciding on where to stay can be a bit of a problem – but a good one! 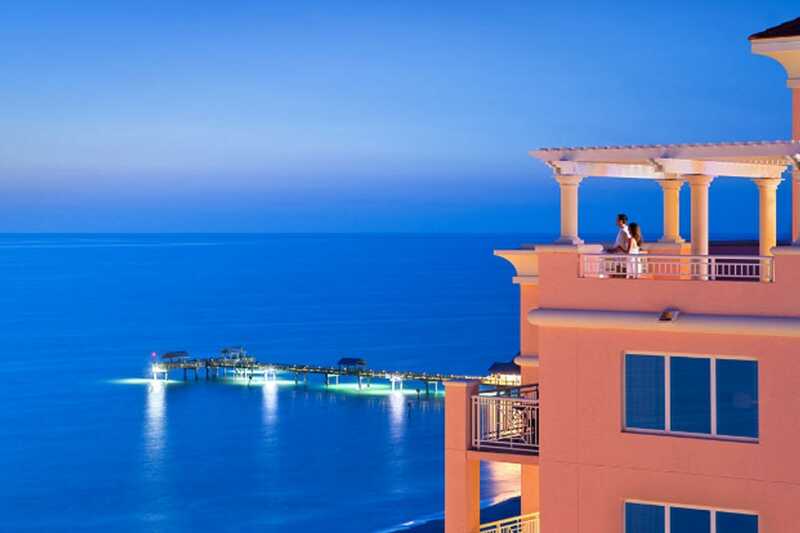 If the romance and allure of times past appeal to you, then think about checking into the landmark The Don CeSar on St Pete Beach, or the majestic Vinoy Renaissance St. Petersburg Resort & Golf Club in downtown St Petersburg. 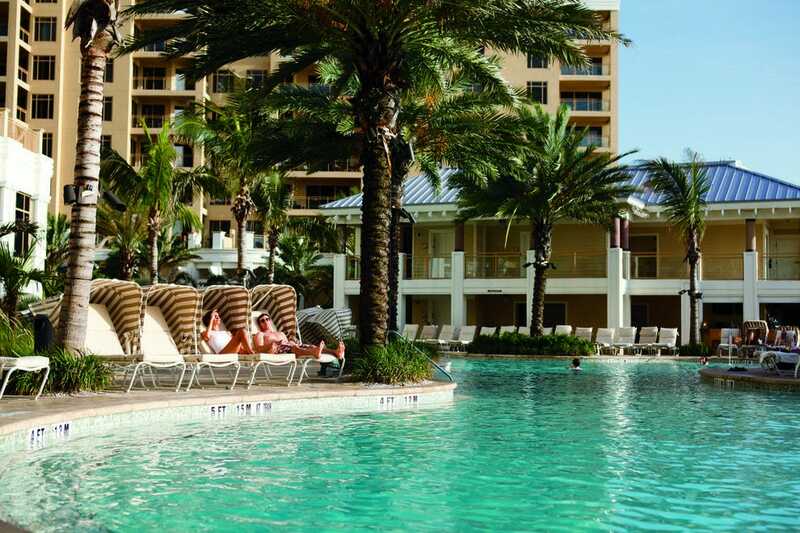 If Clearwater Beach is more to your liking, choices include the new Opal Sands Resort, Hyatt Regency Clearwater Resort and Spa, the Sandpearl Resort or Sheraton Sand Key Resort – all good choices for both family or romantic escapes. Among the boutique treasures are The Kimpton Hotel Zamora on St Pete Beach, or the 1920s era Birchwood in downtown St Petersburg. History buffs may prefer exploring the recently opened Bellaire Inn and Fenway Hotel where something old becomes new again in these vestiges from the past, which have been brought up to 21st Century standards. 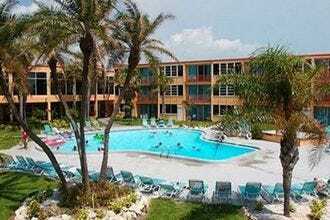 Tucked into a small building along Beach Drive in downtown St Petersburg, this charming hotel is a short walk to some of the area's best bistros and shops close to tranquil Tampa Bay. Built in 1924, this Spanish Mission-style edifice underwent an extensive renovation and is listed on the National Registry of Historic Places. With only 18 luxurious rooms, the historically accurate boutique inn highlights a 1920s ambiance with modern-day amenities, which include elegant décor, plush linens, over-sized bathrooms and complimentary daily breakfast. 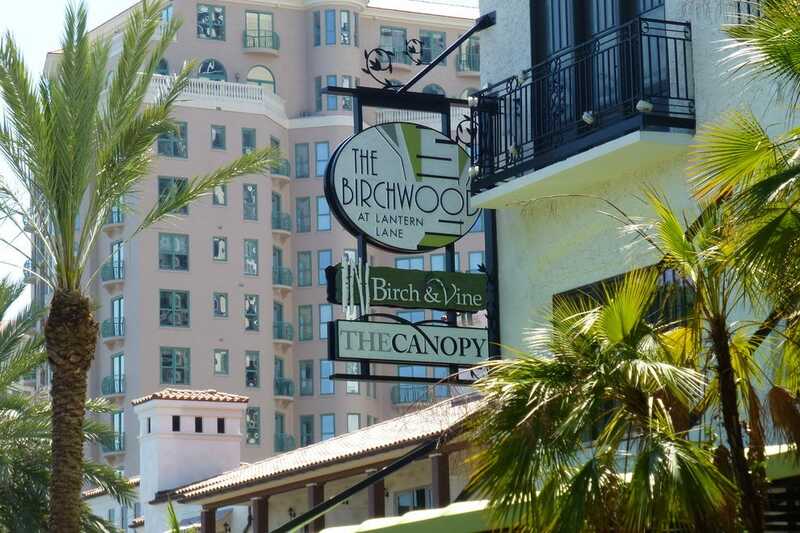 The award-winning Birch & Vine - one of the best restaurants in town - features fine dining and an ample wine menu, while the Canopy Rooftop Lounge offers sweeping views to go with a diverse menu, signature cocktails and large wine and beer selection. Originally opened in 1927, Fenway Hotel was an icon of the jazz age, playing host to notable explorers, artists, politicians, musicians and living legends in its previous incarnation. Considered the "most historically valuable structure" in Dunedin, Florida, the hotel was also home to the first radio station in Pinellas County. The "new" Fenway, opened in October 2018, features 83 beautifully appointed guestrooms and suites, the popular HEW Parlor & Chophouse and the Hi Fi Rooftop Bar overlooking St Joseph Sound. Guestrooms are highlighted by unique décor such as in nightstands inspired by traveling musicians' trunks and bathrooms decked out with bold Spanish-inspired tile. A resort-style pool and expansive front lawn provide the perfect venue for badminton, croquet and special events. 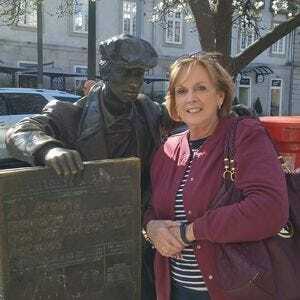 Tours of the historic area are available through the hotel's partnership with the Dunedin History Museum. The lobby features live music, a tribute to Fenway's musical heritage. This chic, boutique Mediterranean-style hotel sits across from St Pete Beach and is one of the newest on the beach. The 72 elegant rooms and suites - some with soaking tubs - boast elegant décor and top drawer creature comforts. A seven-slip marina, outdoor pool dotted with comfy chaises, hot tub and 24-hour exercise room are an added draw. Spanish, Mexican and Mediterranean cuisine is featured onsite at the popular Castile Restaurant. An ample menu backed up by designer cocktails, wines, beer and martinis is sure to please every palate. When the sun sets, slip up to 360° Rooftop for lighter fare and stunning views. Open in December 2018, this charming inn was originally built by railroad developer Henry Plant in 1897 to boost tourism in Florida. At the time Hotel Belleview became known as the "White Queen of the Gulf" and was frequented by celebrities, athletes and every living president up until it closed in 2009. 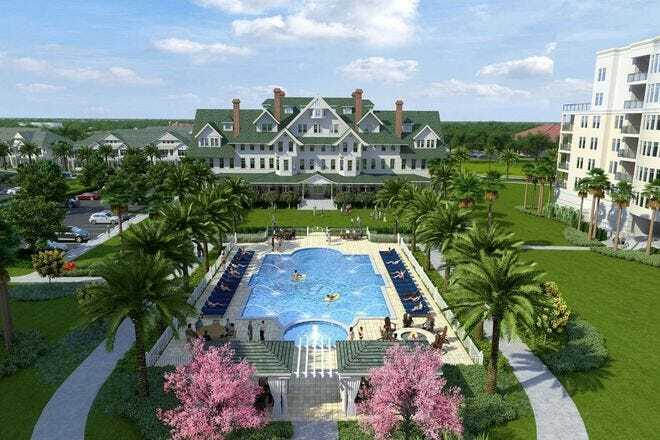 Open in December 2018 as the Belleview Inn, with 35 guestrooms and suites, it transports guests to a kinder, gentler time and symbolizing hospitality, elegance, and timelessness. Many original features remain including the grand staircase in the lobby, the hard wood floors, the fireplaces, guest room doors and the specially commissioned Tiffany stained glass all kept intact for more than 120 years. Neighboring golf course Belleair Country Club, is noted as Florida's first course, and offers a wonderful venue for guests to dine for lunch or dinner during their stay. 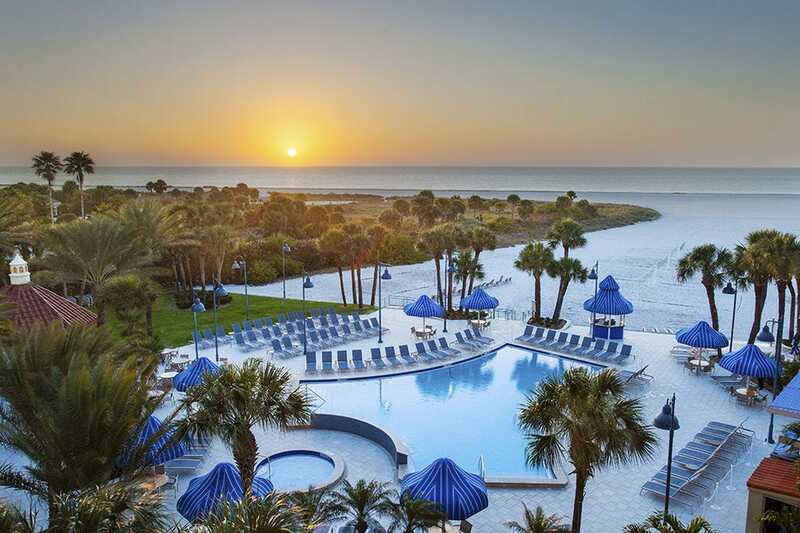 Whether you're looking for a romantic escape or a family vacation, the Sheraton Sand Key Resort is sure to fill the bill. Tucked into a tranquil paradise near Sand Key Park, the 390-room (15 are suites) property beckons with soothing vistas and comfortable amenities. Sheraton Signature Sleep Experience beds promise total relaxation, with cushy room and bath extras to complement your experience. Delightful dining can be experienced at Rusty's Bistro with a host of fresh, local options in a refined setting, while casual fare and comfort food is featured at Island Grille. The lobby's Mainstay Tavern offers a change of pace with six plasma TVs, Wii gaming system and a pool table, along with light bites and refreshments. Enjoy the ocean breezes from your comfy poolside perch, or relax on the soothing 13-acre sandy beach. The fully equipped fitness center and tennis courts offer plenty of exercise "ops." 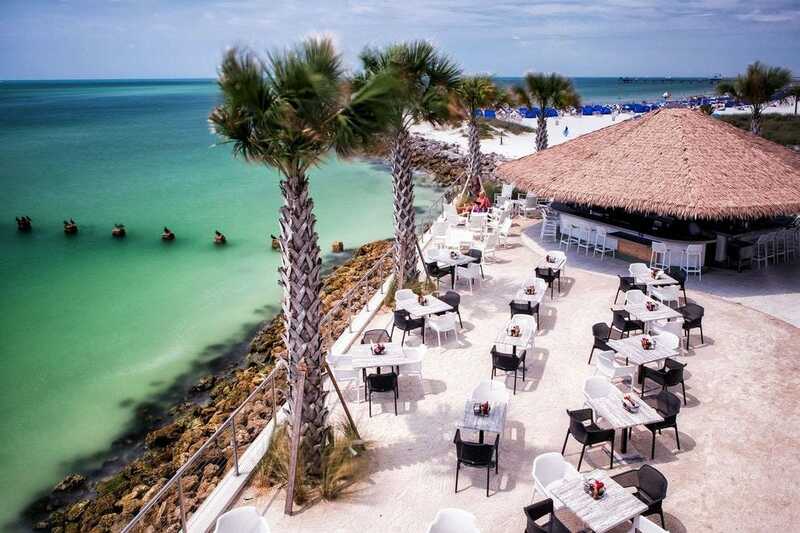 Sweeping views of the Gulf of Mexico, soothing décor and a chic ambiance define one of the newer resorts tucked along Clearwater Beach. Balconied rooms and suites offer Wi-Fi, flat-screen TVs, mini-fridges and coffeemakers. Upgraded suites boast separate living rooms with kitchenettes. Colorful cocktails, fresh seafood and locally sourced dishes take center stage at the elegant Sea Guini, while casual fare can be savored at the beachfront Sandbar. The small, but complete Opal Spa features a wide range of soothing treatments in a cozy sanctuary with calming ocean views. Jet skis, paddle boards, kayaks and beach cabanas are available for rent. 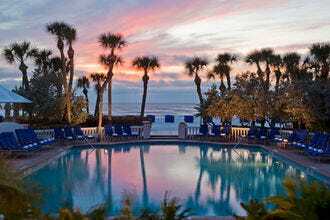 Located along the scenic shores of the Gulf of Mexico, this award-winning resort offers chic rooms and suites with flat-screen TVs, mini-fridges, free Wi-Fi and many other amenities. A lagoon-style, walk-in pool, beachfront fire pits, fully equipped fitness center and lavish spa with a wide range of soothing treatments, provide perfect chilling-out options. Two beachfront restaurants, including the AAA Diamond Award-winning Caretta on the Gulf - dish up tasty cuisine and a "grab and go" Marketplace off the main lobby offers something for people on the run. For children 5 - 10 years old Camp Ridley offers plenty of seasonal activities to keep them entertained. 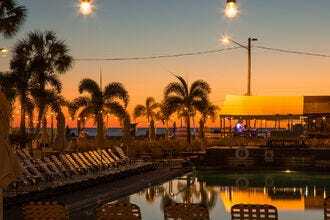 The resort's location close to Pier 60 on Clearwater Beach allows access to nightly sunset rituals. The elegant Vinoy has had many incarnations since it first opened on New Year's Eve in 1925 and despite its many ups and downs through the years it sits in testimony to the city's early 20th century, earning a place on the National Register of Historic Places. 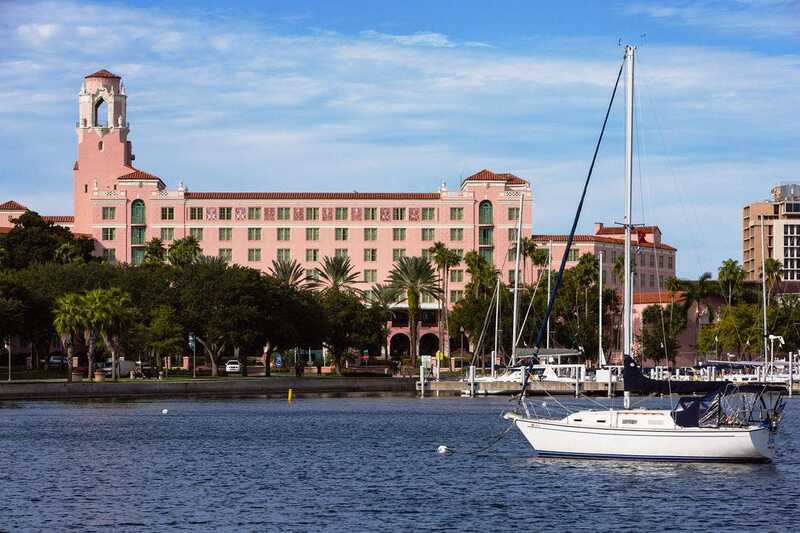 After a $93 million restoration, which began in 1990, the posh resort is conveniently located in downtown St Petersburg, across from the scenic harbor. Named an Historic Hotel of America by the National Trust for Historic Preservation®, it boasts elegant rooms and suites - some with balconies - five restaurants including an elegant 1920s style eatery, a coffee shop and lobby bar, as well as a fitness club, luxe spa, heated outdoor pool, hot tub and sauna. 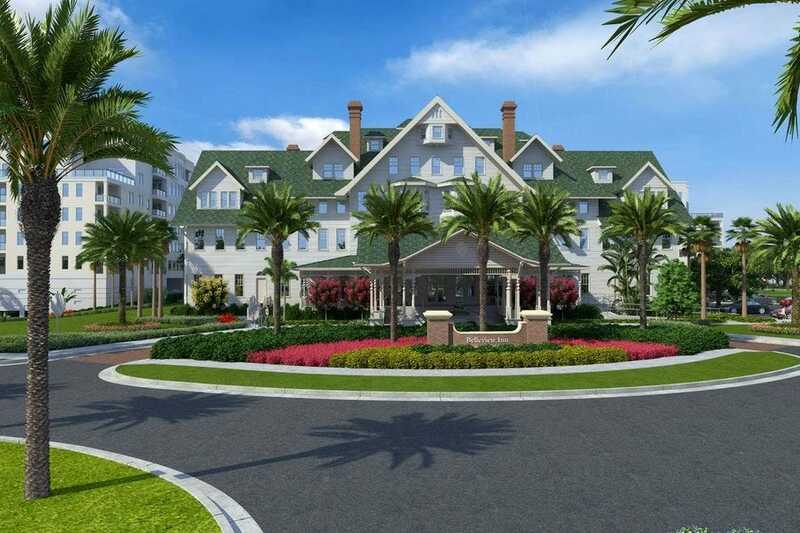 Golfers will enjoy access to the 18-hole, championship golf course. One of the area's most well-known landmarks, the stately "Don" has been wooing generations of visitors to St Pete Beach for many years. 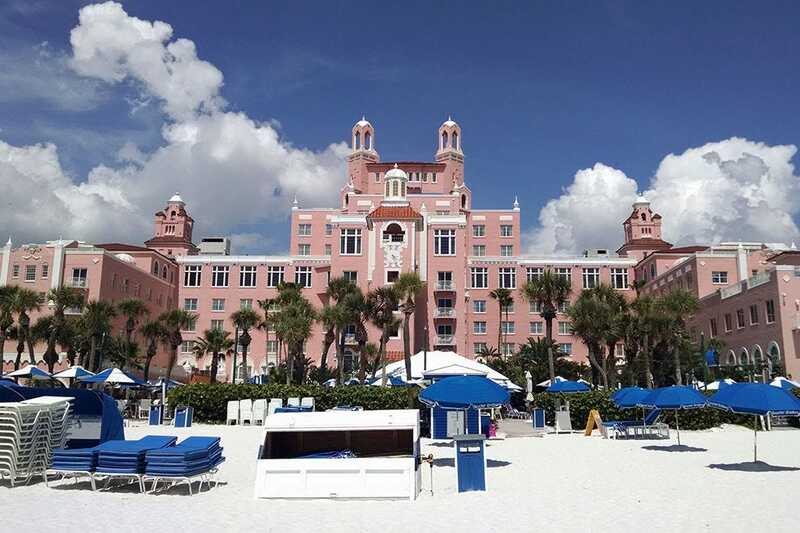 Tucked into a pink palatial Mediterranean-style complex and affectionately known as the "Pink Palace," it debuted as a hotel in 1928, at the height of the Great Gatsby era, and was a favorite with F. Scott Fitzgerald, Al Capone, FDR and other notables. 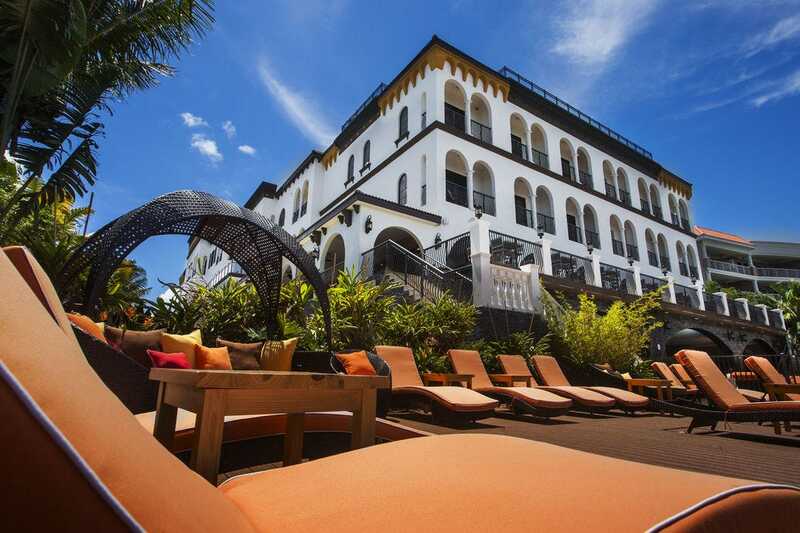 Today, it boasts lavish accommodations, an amazing spa, award-winning restaurants and two heated pools and is located on one of the area's best beaches. Picture-perfect vistas and topnotch services make this an ideal luxurious getaway for both families and romance.